This home is immaculate and gorgeous. 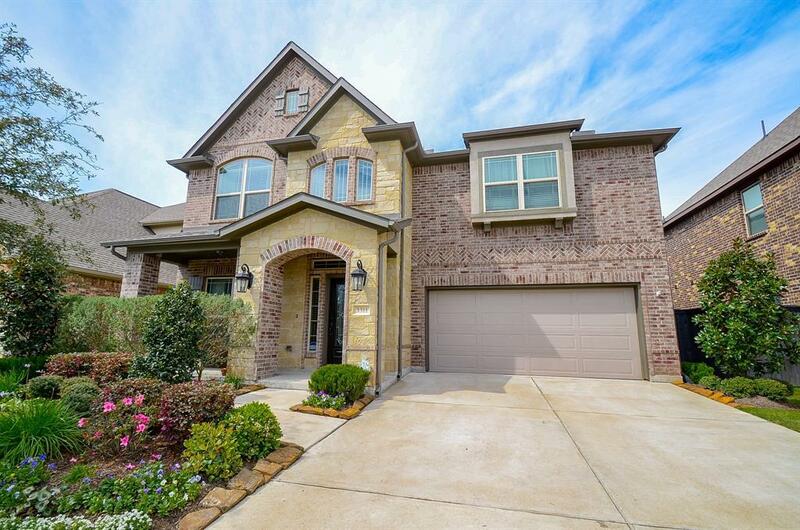 Lavish upgrades in this 4 bedroom, 3.5 bath home. A show stopper for sure! 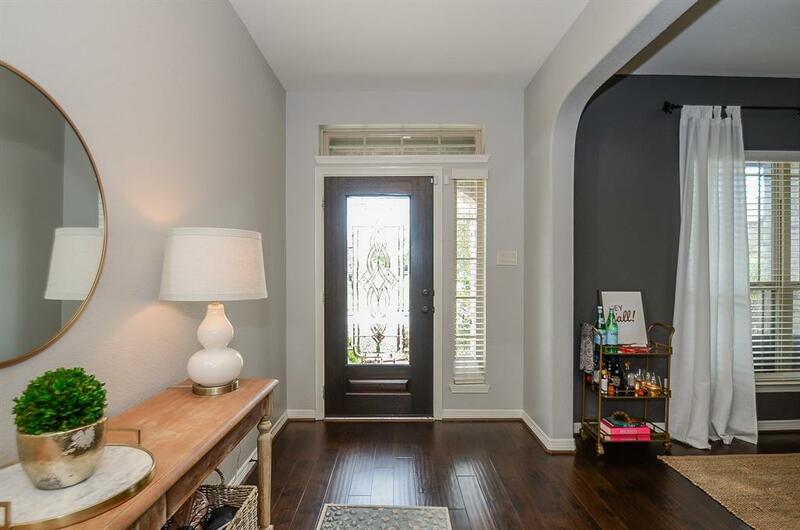 With wood flooring, high end neutral paint thru-out. Fantastic floorplan that is light and bright. Beautiful kitchen showcasing a large island, sit up bar, solid surface granite counters, stainless steel appliances, pendant lighting, gorgous cabinets with upgraded pulls. 5 burner gas cooktop, large pantry... a Mommies or Chefs dream kitchen! Open concept to kitchen, breakfast & family room. Beautiful stone fireplace. Double paned windows with wood shutters. Master suite is fit for a King and Queen. Light fixtures & faucets are stylish and sleek. Grand size backyard with large, extended covered patio. No backyard neighbors. Landscaping is plush, gorgeous. Easy walk to "The Farmhouse" where the pool, playground and workout facilities are. 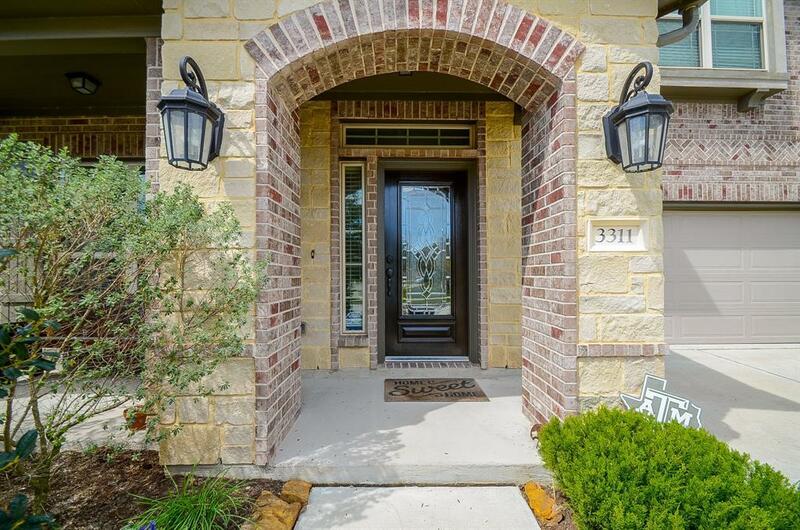 This home boasts pride of ownership ... the focus on detail is impeccable. Come see for yourself ... you won't be disappointed. Listing courtesy of Hometown America Incorporated.